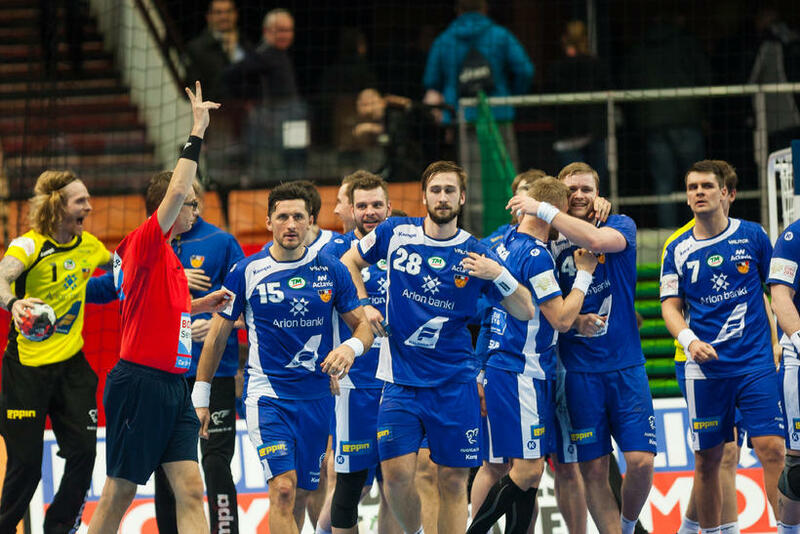 Iceland has been drawn against the Czech Republic, Macedonia and Ukraine in the qualification stages for the 2018 EHF European Men's Handball Championship, to be held in Croatia. Seven groups of four teams were drawn this morning, with Iceland among the highest-seeding countries in the competition. The top two teams and the best third-place team in each group will qualify to the finals in Croatia in 2008. The qualifying games begin in November and run through to June 2017. Earlier this year, Iceland crashed out of the groups stages in the 2016 Championship, finishing 13th overall.